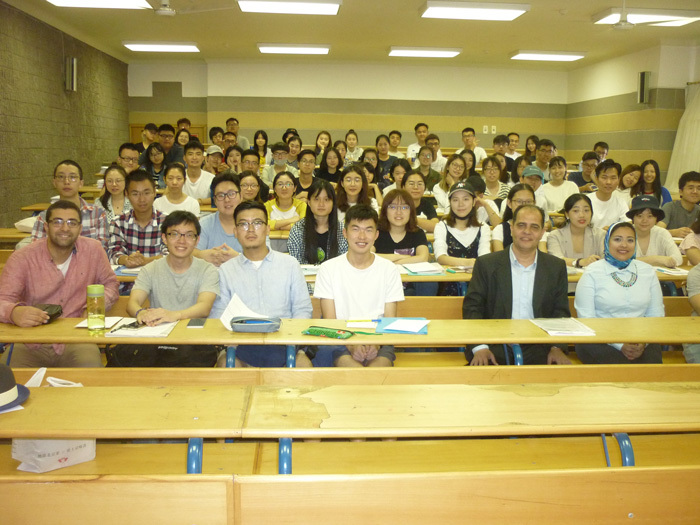 PUA Arabic Language Centre received new Chinese students at the start of the academic year 2017-2018. The numbers of the newly enrolled Chinese students reached up to 72 students this year. 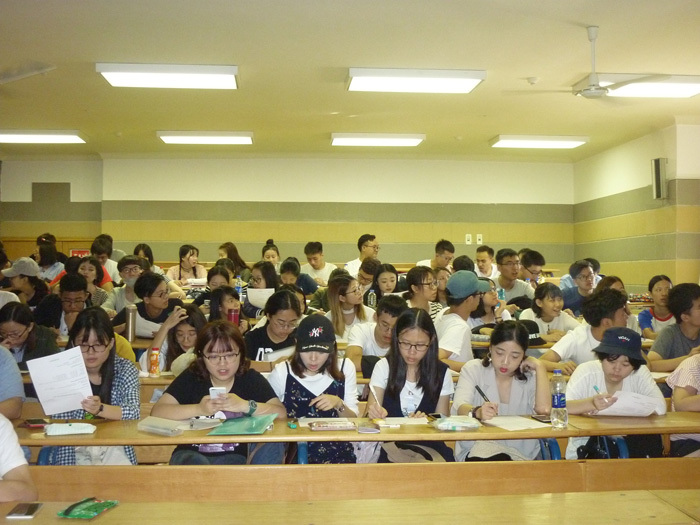 In order to introduce the new Chinese students to the vision and mission of PUA Arabic Language Centre, an orientation session was held on Sunday 15/10/2017. The session was attended by Dr. Abou Tamam Ahmed Marghani, the Director of the Arabic Language Centre, Dr. Mohamed Farid and Assistant Lecturer Abdel- Fattah Kamel. The Director of ALC gave a word at the beginning of the session in which he welcomed the new students and motivated them to study hard and participate in the cultural, sports and artistic activities of the centre so as to be well prepared for the upcoming Egyptian- Chinese Friendship Day. The session was also attended by Ms. Marwa Helmy, the Centre Secretary and Mr. Ahmed Saeed from the International Relations Department. 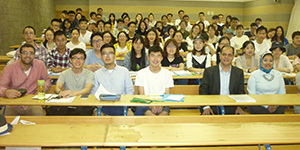 The Chinese students expressed great satisfaction with joining PUA Arabic Language Centre.